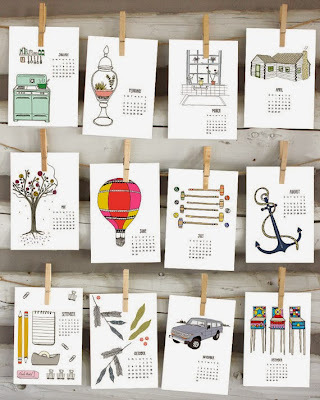 Illustrated 2014 wall calendar from local illustrator Nicole Ray/Sole Gin Fizz. Don't worry, 2015 calendars are available. Gentle readers, are you torn between your predisposition to online shopping and your desire to support local businesses? Don't worry, you're in luck. We've compiled a small list of local retailers with online shops. If we have omitted anything, please share it with us in the comments section. Also, stay tuned for our comprehensive holiday gift guide. The picture basically says it all. The Rocket has everything you could dream of: candy, robots, monsters, locally made products. If you are looking for some small gifts, or fun stocking stuffers, look no further. 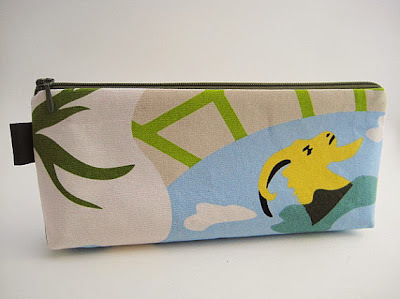 Cool art and paper products from local illustrator Nicole Ray. Wonderful unique gift cards and tags. 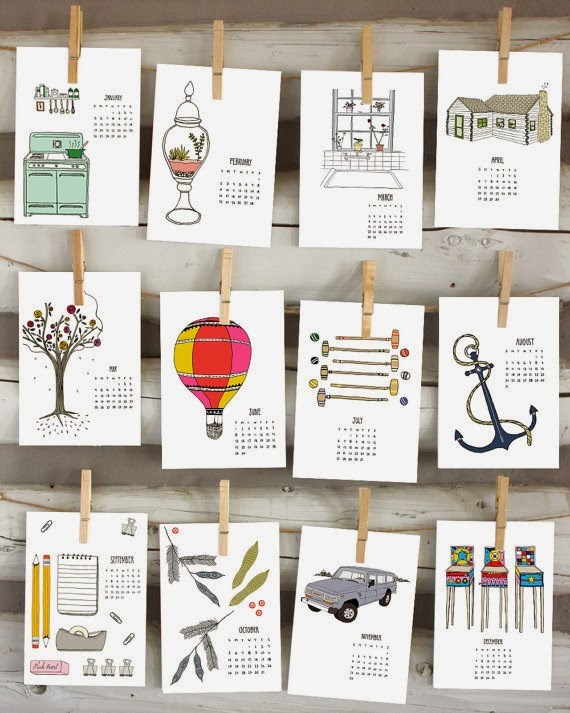 Check out the awesome 2014 calendar pictured at the top of this article. Dang Argyle has unique handmade pouches, purses and walets. You'll also be able to catch Dang Argyle at some upcoming local craft fairs. Dear Golden is a vintage clothing store in Ann Arbor that has a great online shop. They even have a 30% off Cyber Monday sale today.